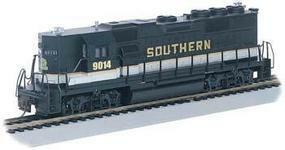 Shop online for over 4,000 ho scale model train diesel locomotives at discounts up to 56%. 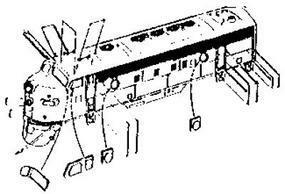 Bachmann is ranked #1 out of 28 ho scale model train diesel locomotives manufacturers, followed by Atlas, and Bowser Manufacturing Co.. This is the HO Scale Canadian Pacific DDT Plymouth Industrial Diesel Locomotive (#6674) from Model Power. Suitable for Ages 14 & Older.